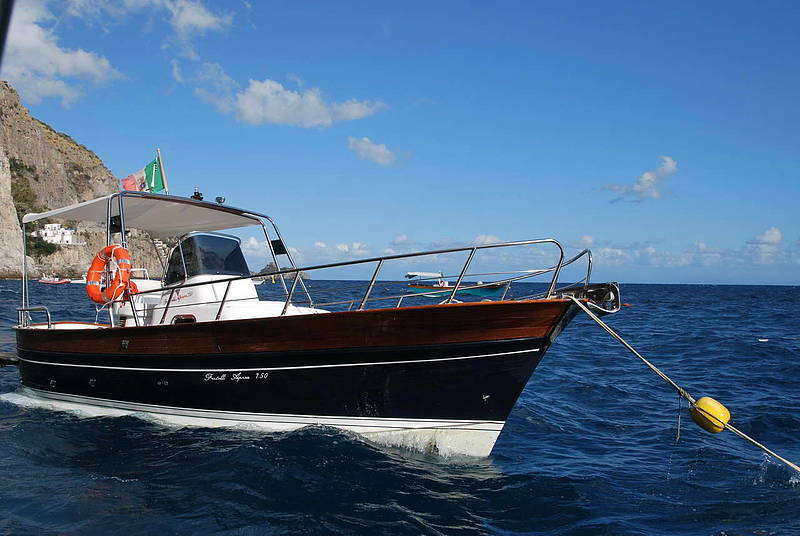 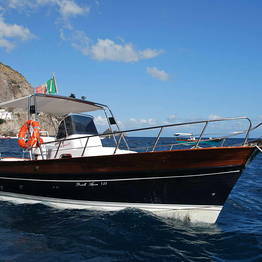 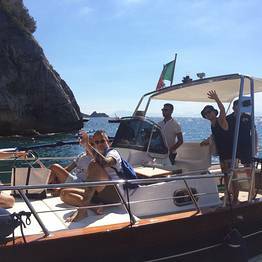 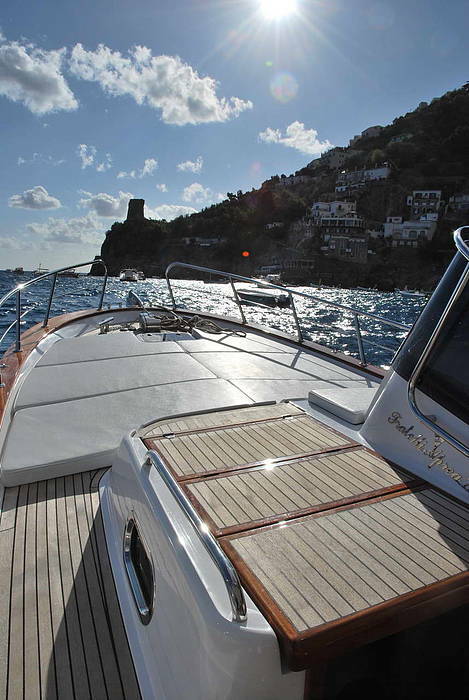 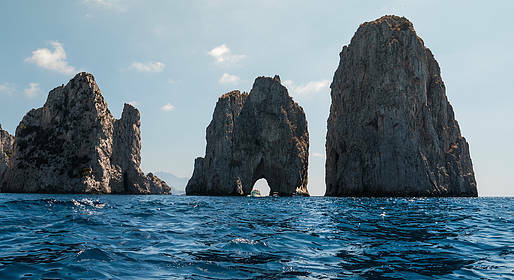 Discover the island of Capri on board a traditional Aprea gozzo boat to spend an entire day savoring the sea and coastline. 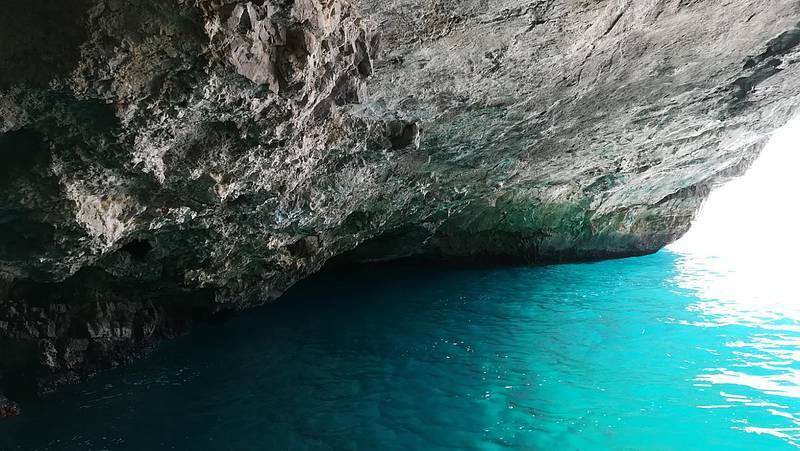 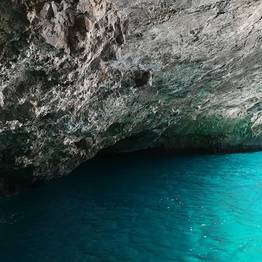 Our tour will explore the most famous and photographed spots on the island along with the undiscovered beauty of hidden coves and caves! 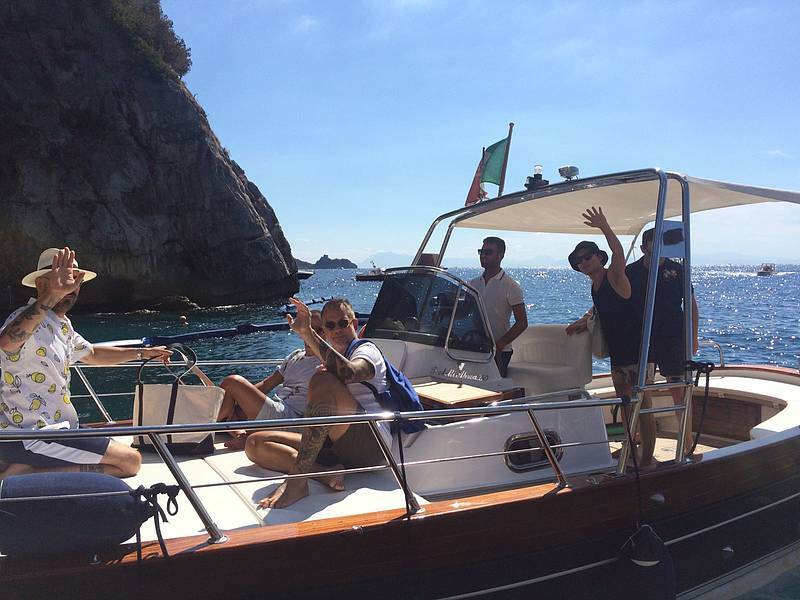 Optional Lunch on Capri at a restaurant only accessible by sea if desired. 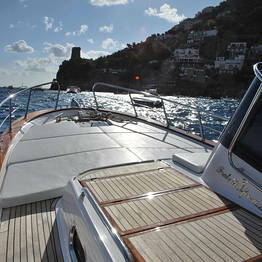 On board you'll find cold alcoholic and non-alcoholic beverages, sweet snacks, personalized beach towels.